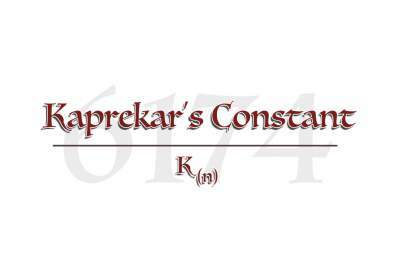 Kaprekar’s Constant evolved around eighteen months ago from the activities of songwriters Al Nicholson and Nick Jefferson. The pair decided to write tracks for an album without any limitations on style, length, format or target audience. Given their love of Jethro Tull, early Genesis and Van der Graaf Generator, the resulting pieces inevitably wound up firmly in the Prog Rock genre.